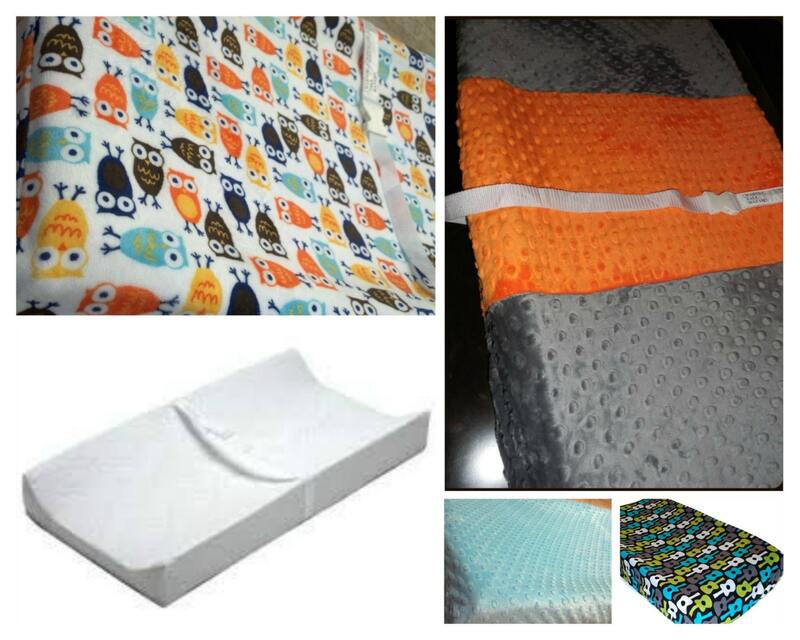 Use this listing to purchase your custom cotton or minky changing pad. 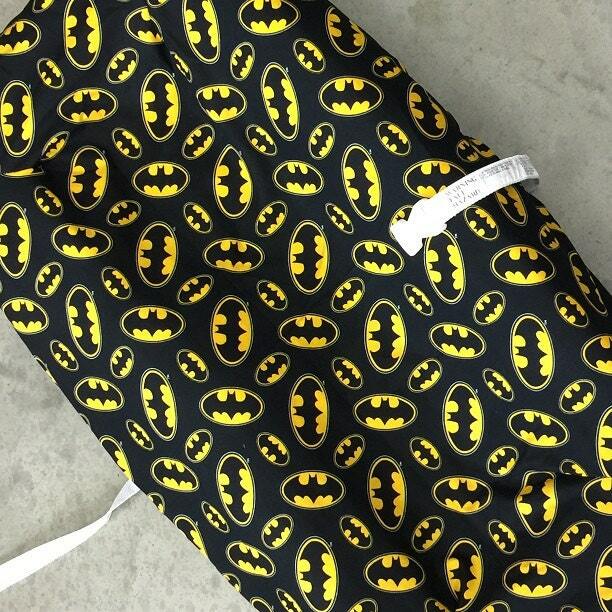 Just message us the theme you are going with or the fabric choice and we will make it to match your nursery. This cover will fit a standard chaging pad, flat or contoured.